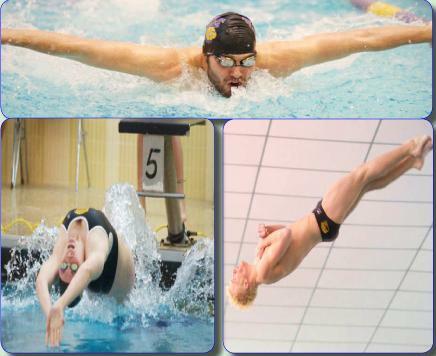 Freshman Doug Ogilvie has emerged as one of the premier divers in Western Illinois swimming and diving history. The Oswego, Ill. native’s season-best 319.50 score in one-meter diving led the way for the Leathernecks on Friday in a quad meet hosted by Indiana University-Purdue University Indianapolis and held at IUPUI’s Natatorium. Ogilvie’s 319.50 score is already the second-best effort ever produced by a Western diver in that event. Anthony Holzhauer recorded a 345.90 in 2007. In addition, Ogilvie is also now fourth all-time at Western in the three-meter diving category. His 299.70 effort at IUPUI was his career-best, and only three Leatherneck divers have ever scored higher. The Leathernecks were otherwise overmatched at IUPUI. The men’s team fell to the host Jaguars, 74-39; lost to St. Louis University, 88-25; and dropped an 86-25 decision to Xavier. Western’s women’s team lost to IUPUI, 97-13, and also was defeated by St. Louis (100-10) and Xavier (81-17). Ogilvie also produced an outstanding effort for Western last Thursday, placing second in both diving events against visiting Wisconsin-Green Bay at Brophy Pool. Despite Ogilvie’s efforts, the Leathernecks men’s team fell 151-90, while the women were defeated by the Phoenix, 168-52. 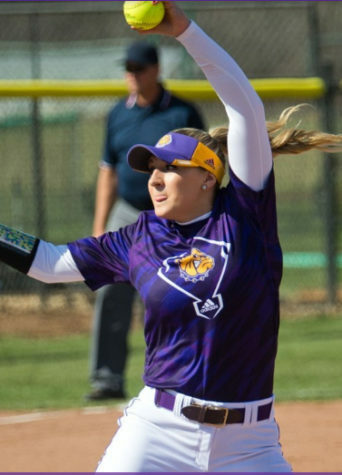 Naumann and his assistant coaches put the Leathernecks through a grueling two-week training regimen recently, but in spite of their fatigue, Naumann said he was proud by the way his team fought through the weariness. Freshman Tyler Neaveill also grabbed a first-place finish in the 50 freestyle on Thursday. Against IUPUI, Ogilvie edged IUPUI junior Mitchell Gaguer, 319.50 to 311.25, in the one-meter competition, and 299.70 to 289.55 in the three-meter event. Gaguer finished third in the Summit League meet last year. Rassmussen set a personal record time of :55.52 in the 100-yard freestyle, placing third. The Leathernecks now return home to square off against the University of Wisconsin-Milwaukee on Saturday at noon at Brophy Pool. – Garrick Hodge and Tom Loftus contributed to this report.